Sold - 2 acres on South Enota near intersection of U.S 129 and Park Hill. 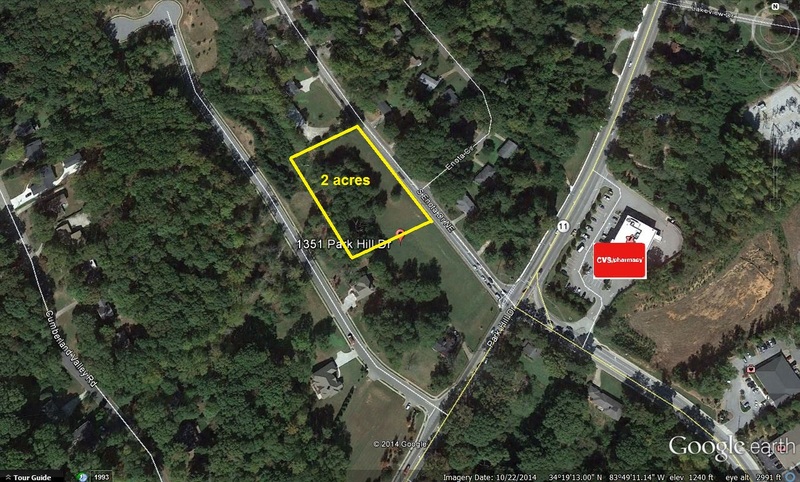 Sold - 2 acres to senior care franchise for new construction of (2) 9,000 s.f. facilities for care and memory care.